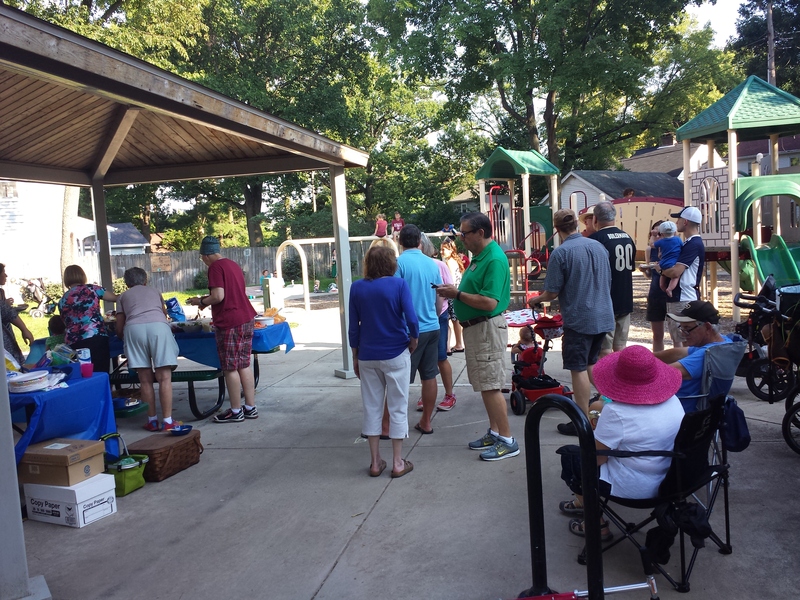 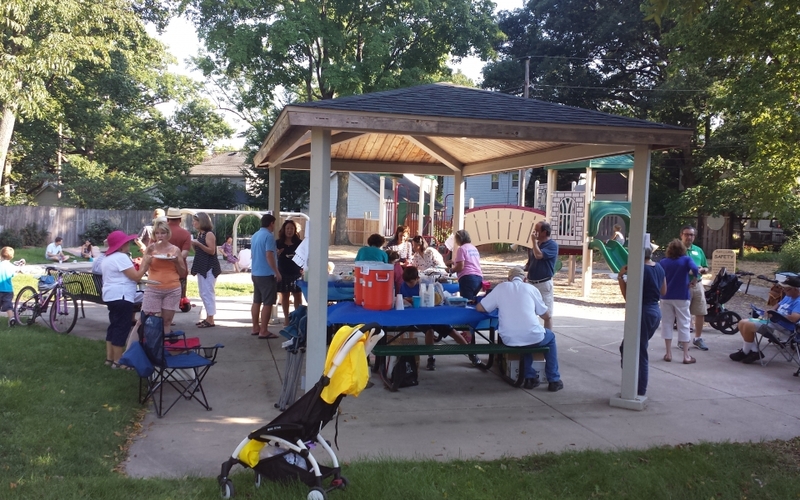 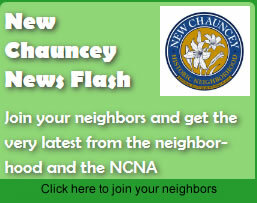 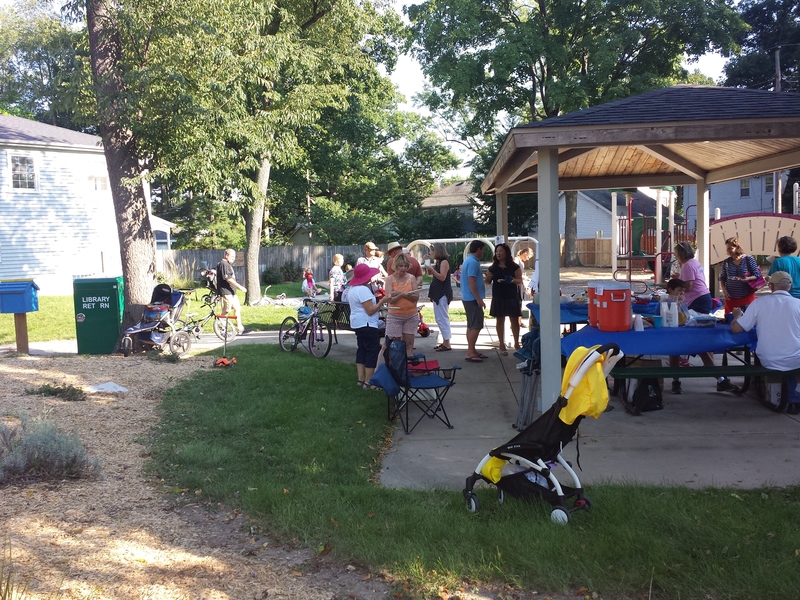 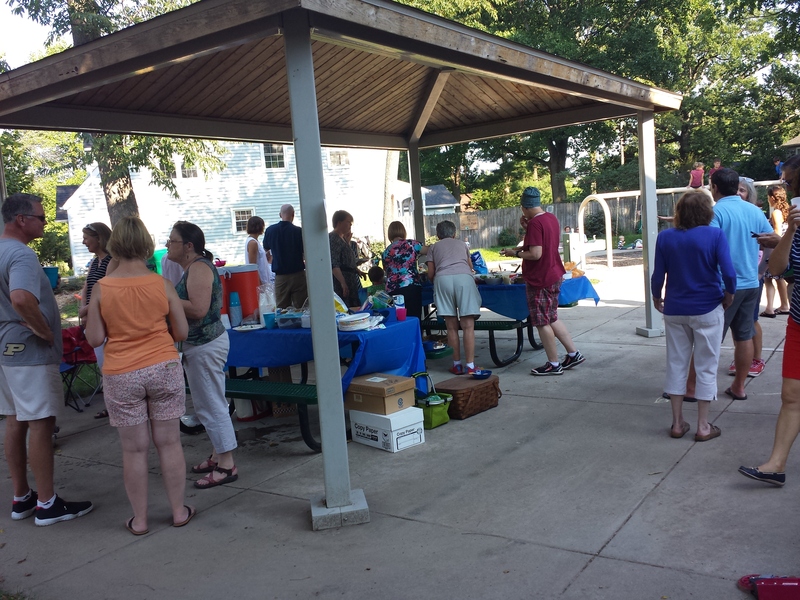 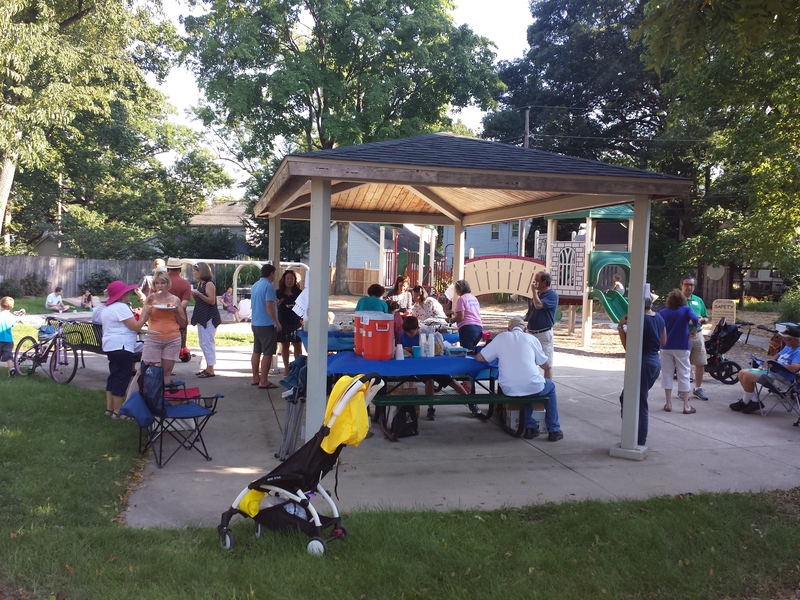 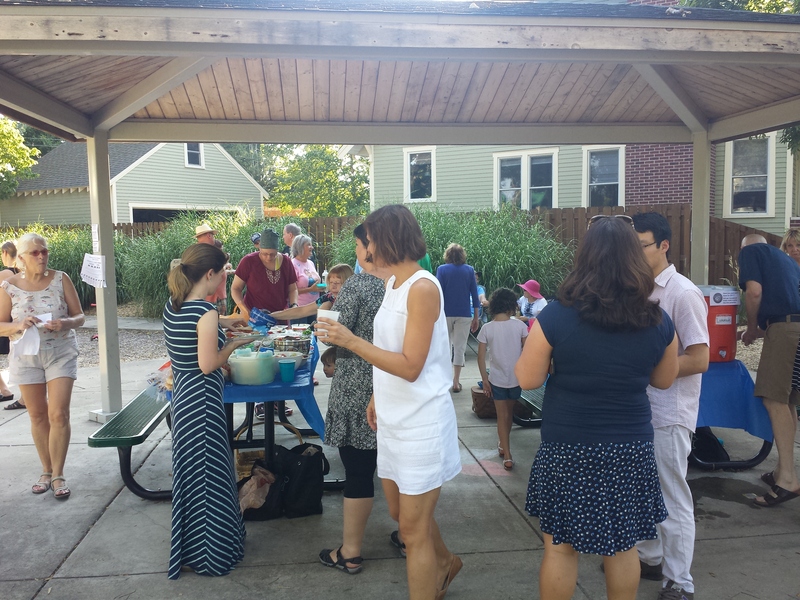 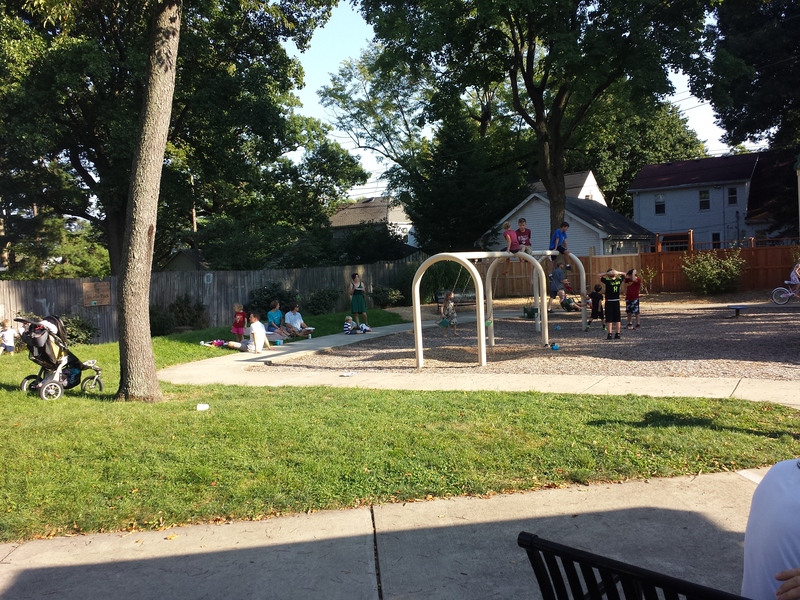 Join fellow neighbors for the annual New Chauncey Labor Day Picnic. 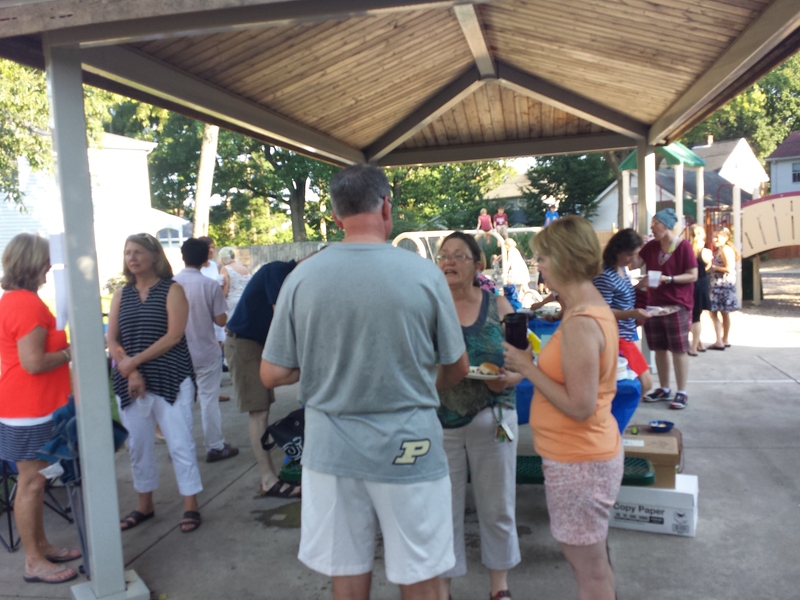 Please bring a side dish to share. 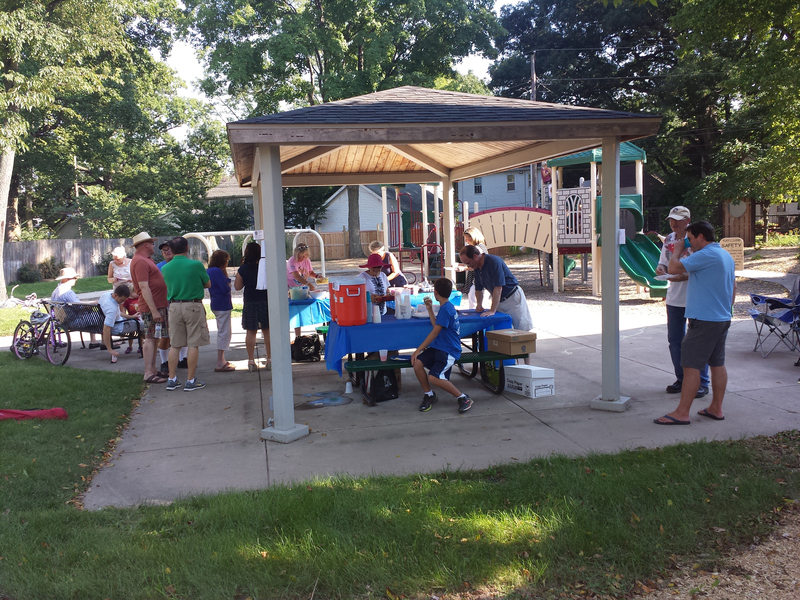 Hamburgers, hot dogs, and Boca burgers will be provided by the neighborhood association.